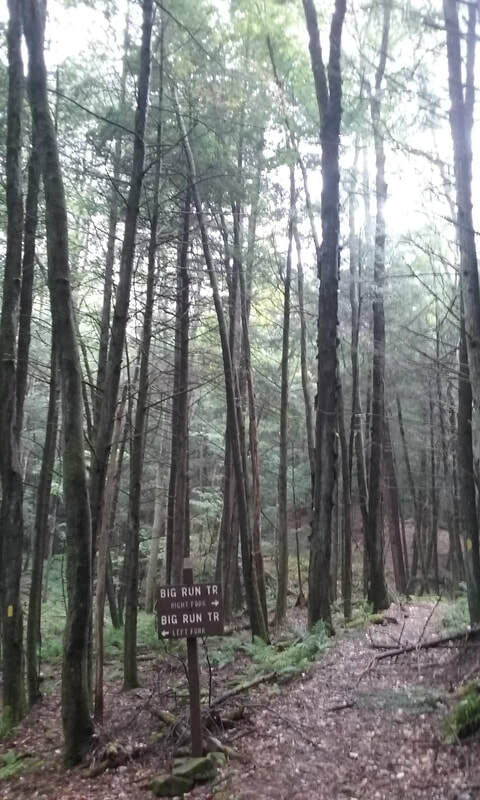 This section of Elk State Forest near Driftwood Branch Sinnemahoning Creek was officially designated a state wild area over the summer of 2016. Wild areas are designated as such in order to protect their wild characteristics, which includes limited roads, human use, and natural resource extraction. Square Timber W.A. 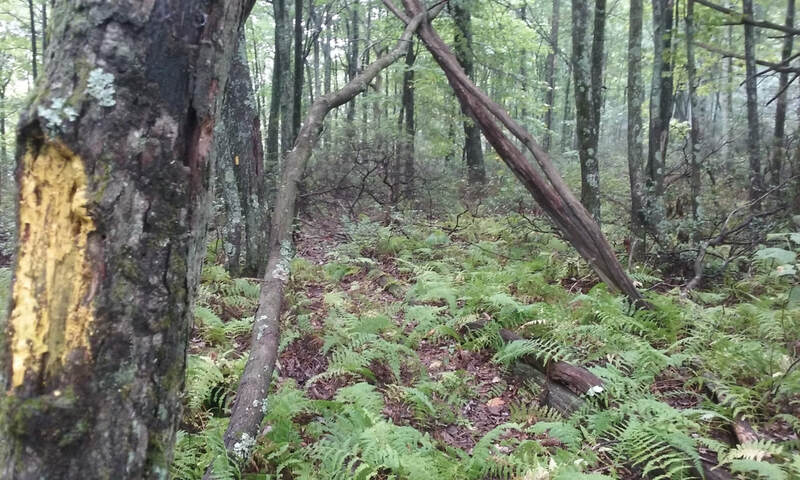 is composed of over 8,400 acres of second growth forest in Pennsylvania. 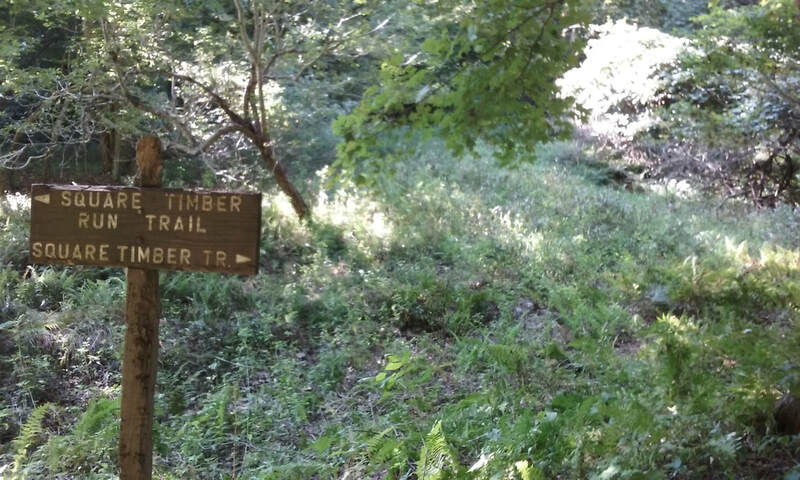 Several trails (some built by the CCC) and old logging grades allow for over 20 miles of hiking on three yellow blazed trails in the area. Square Timber W.A. is well known for its extremely steep mountains and narrow valleys!